Salem has received a $741,200 grant to fund a number of public access improvements along the city's historic waterfront. The city of Salem has received a $741,200 grant from the Massachusetts Seaport Economic Council to fund a number of public access improvements along the city's historic waterfront. 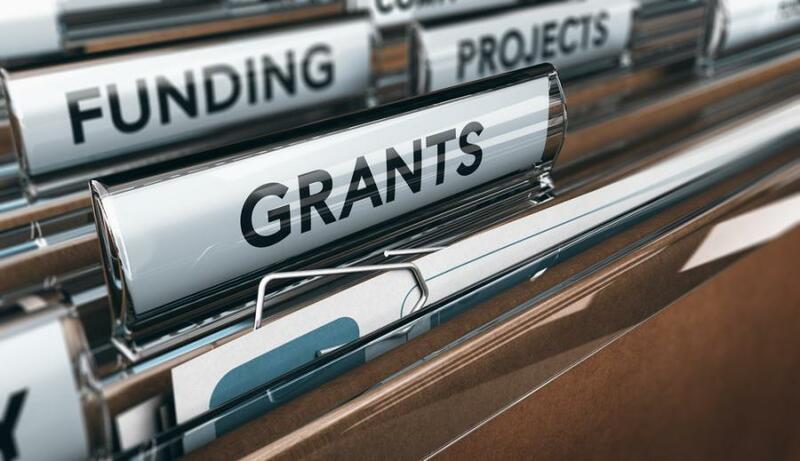 The grant will fund the construction of a new dinghy dock at Central Wharf, renovation of the Congress Street pier, and construction of a new small boat dock facility at the park under construction at 289 Derby St. on the South River. On Central Wharf, part of the National Park Service's Salem Maritime National Historic Site, the city will work in partnership with the Park Service to construct a small boat and dingy landing for public use. A float and access system will be attached to an existing ADA ferry dock and will enable short-term tie-ups for approximately 40 to 50 small recreational vessels. The Congress Street pier is the only existing public landing in Salem Harbor, although it has only a limited number of slips and no handicapped access. A portion of the facility had to be closed to the public earlier this year due to its severe state of disrepair following a number of major storms. Renovation is necessary to improve safety, provide handicapped access, and expand dockage where possible. Once renovation is complete, the Congress Street pier also will be home to Salem Harbor's water shuttle service. The city has begun construction on a new waterfront park at 289 Derby St., with the vision of creating dynamic open space and a permanent view corridor showcasing the downtown's connection to the South River and its Harbor walk. Extension of the Harbor walk, portions of which were funded by previous Seaport Economic Council grants, creates an opportunity for the city to construct a new multi-use facility for short-term tie-ups and possibly a recreational boating concession and other waterside recreational programming.